A unique marathon race during the night in daylight where you may see the midnight sun. 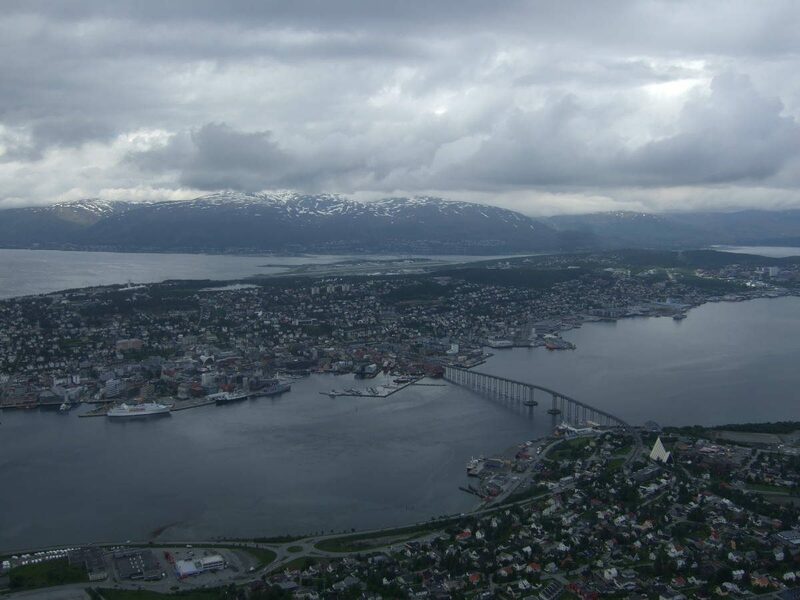 Organized above the arctic circle in Tromso, Norway, it is the world`s northernmost AIMS certified marathon. Midnight Sun Marathon is a very unique race. It is organized late June in Tromso, a town in Norway above the arctic circle — because of this the sun does not go down for two months. The race is during the night, but in daylight! The town lies on an island, surrounded by a fjord. On the other side of the water are a lot of mountains with their snow covered tops. The nature in this area is very special and beautiful and these views help during the race. Although it is a smaller race completed by less than a thousand runners, the organization is very good. Norwegian people are friendly and they do a great job — and all of them can speak English. The race is challenging. The route is a bit complicated with a lot of running on cycleways, rolling hills and crossing a high bridge twice. The weather was against us this year with a temperature below 10 grades Celsius, rain and strong winds — it felt almost like winter. Sadly the midnight sun was not visible. This detailed report is filled with a lot of beautiful images made a few days after the race. 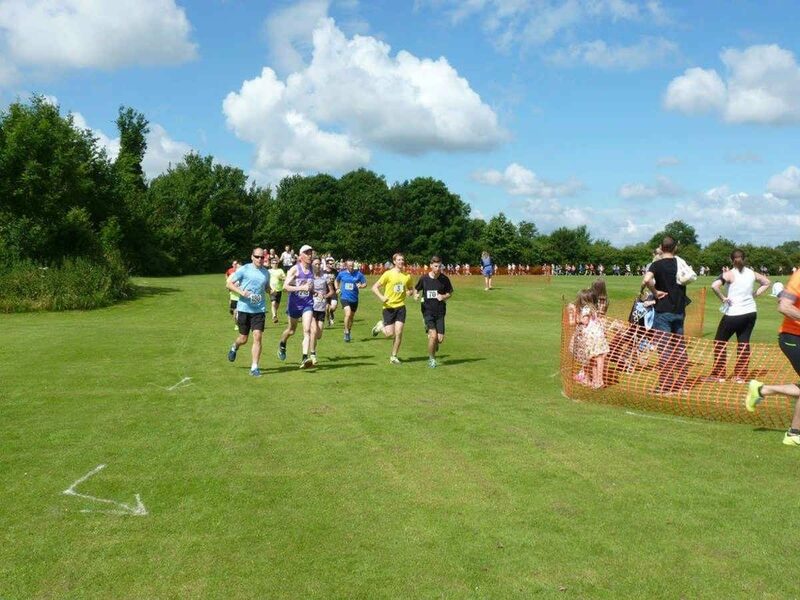 A beautiful cross-country race on tarmac and dirt roads, grassy and muddy paths, fields and wooded areas on the edge of the Fens in Cambridgeshire. Fen Gallop 10K is a very nice cross-country 10 kilometers long race. It is my favorite one in Cambridgeshire. This run is halfway between a road race and a trail race and the route varies among these things: tarmac, grass, paths, ruts, dirt roads, mud, puddles, fields and wooded areas. The race is organized on the first Sunday of July in Willingham, a village in Cambridgeshire about 15 km kilometers from Cambridge. As this was only the second year when this race was organized it still had a few little problems, but overall it has improved since last year. I recommend this and similar races to people that want to stay away from crowded road races or long trail races, want to be closer to the nature and want to challenge themselves on the technical paths..